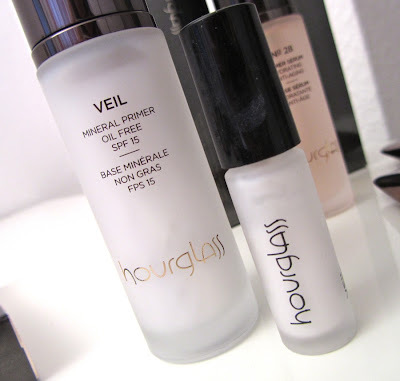 I love the Hourglass Mineral Veil, it's my HG too. I love that it includes a good sunscreen. Wow. 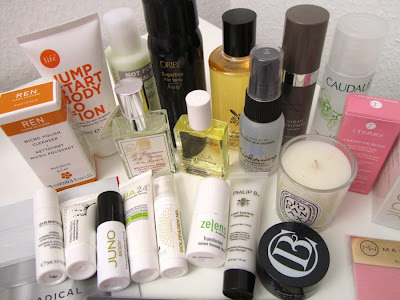 I have really oily skin and this sounds like a miracle in a bottle! 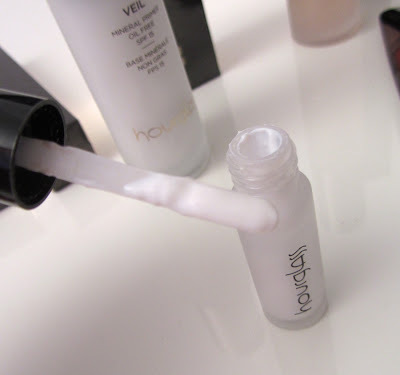 This primer's at the top of my to-try list now! 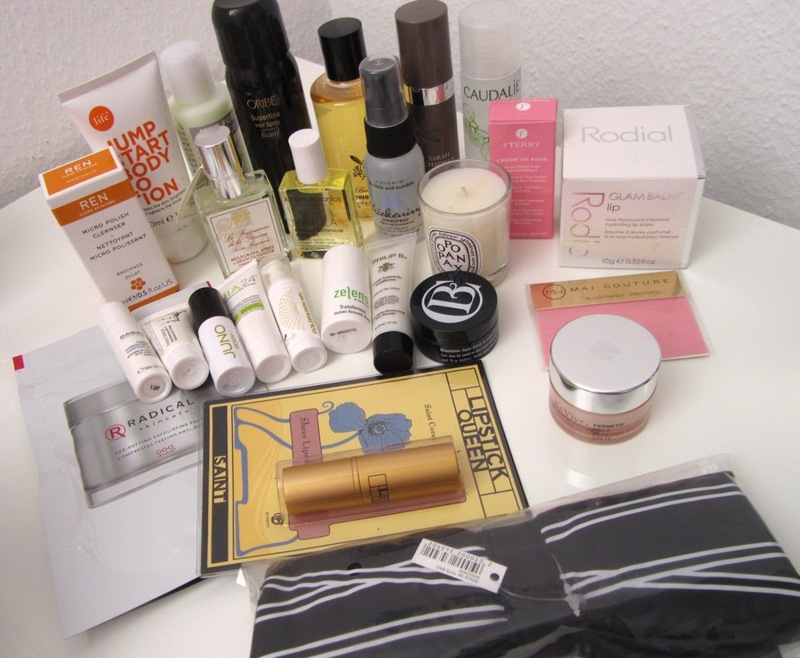 this is an AWESOME gift bag!! total score!! Have you tried Biore's Uv Perfect sunscreen in the tiny white bottle? It is super mattifying.